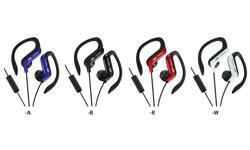 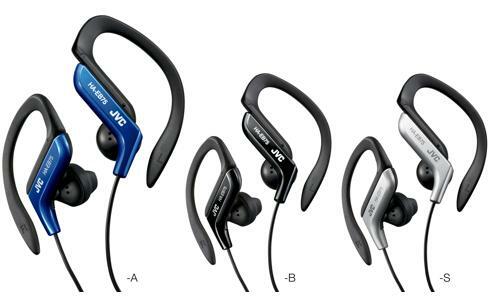 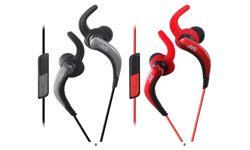 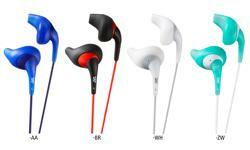 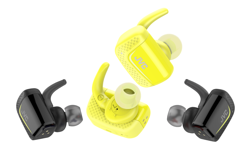 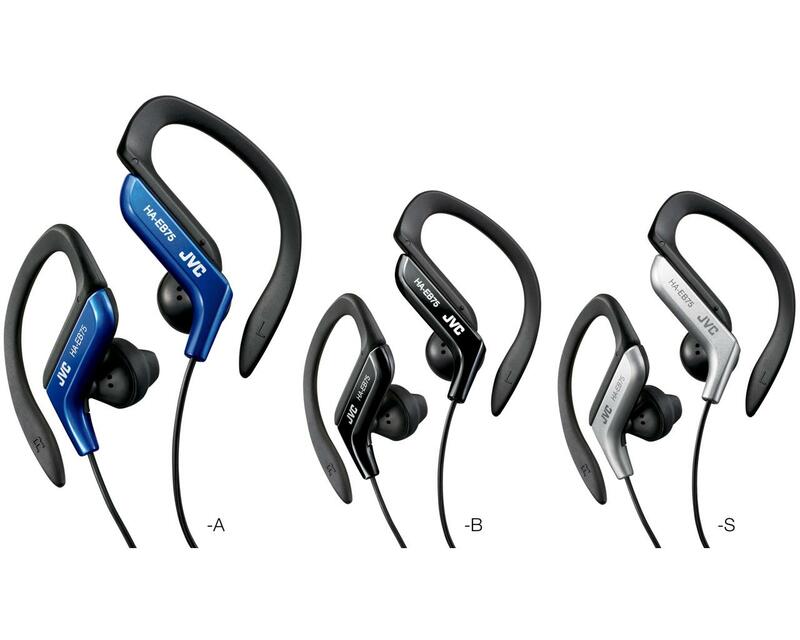 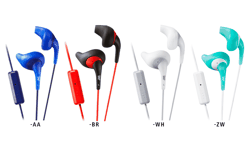 In ear sports headphones, running headphones HA-EB75 • JVC U.K.
Get the adrenaline going with these bass boosting HA-EB75 in ear sports headphones. 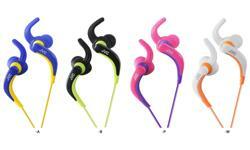 designed for athletes, sweat resistant and splash proof. 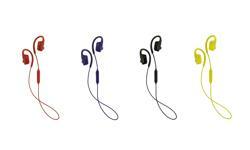 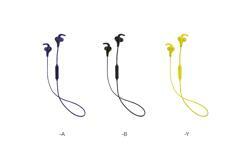 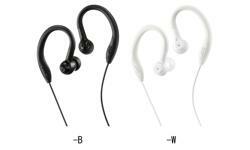 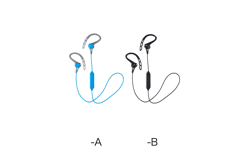 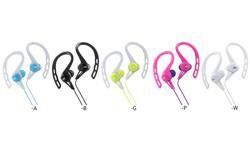 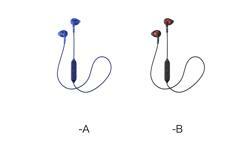 For secure fit, choose one of the five adjustable positions on the ear clip and off you.